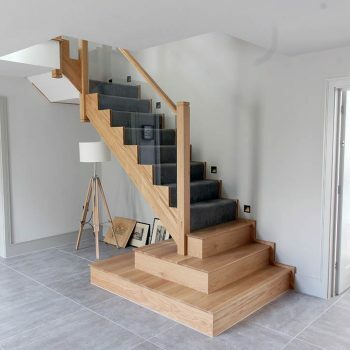 The Taylor family had always wanted to live on one of the most sought after roads in Nottingham, once they finally found their dream home, Mr & Mrs Taylor wasted no time in creating one of the most beautiful homes we have come across. 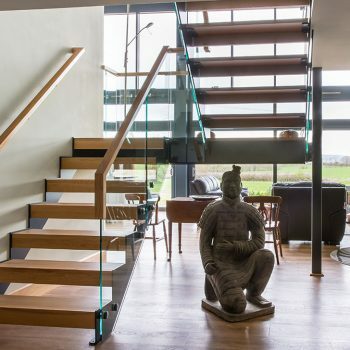 Due to the amount of character in this old building, a completely floating staircase was not available for this home. 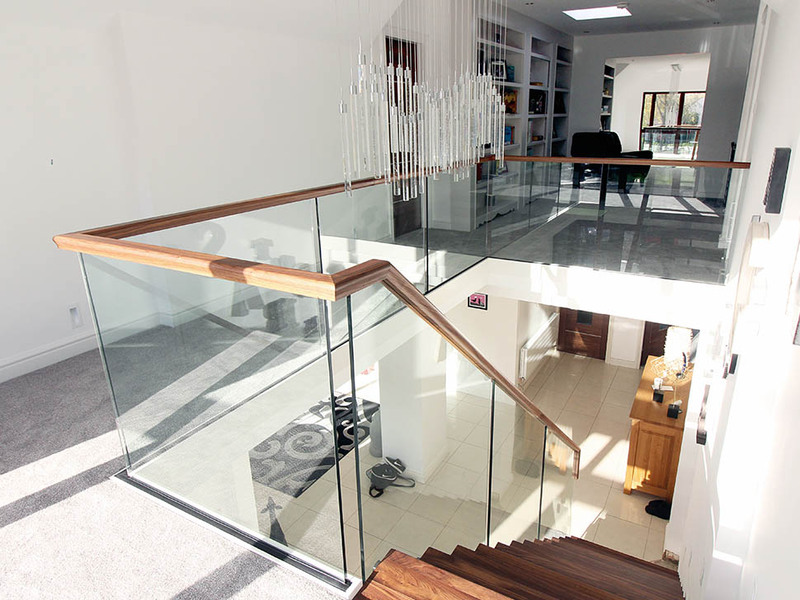 Instead, we chose to create the floating style staircase utilising a beautifully crafted central spine as the staircases main form of support. 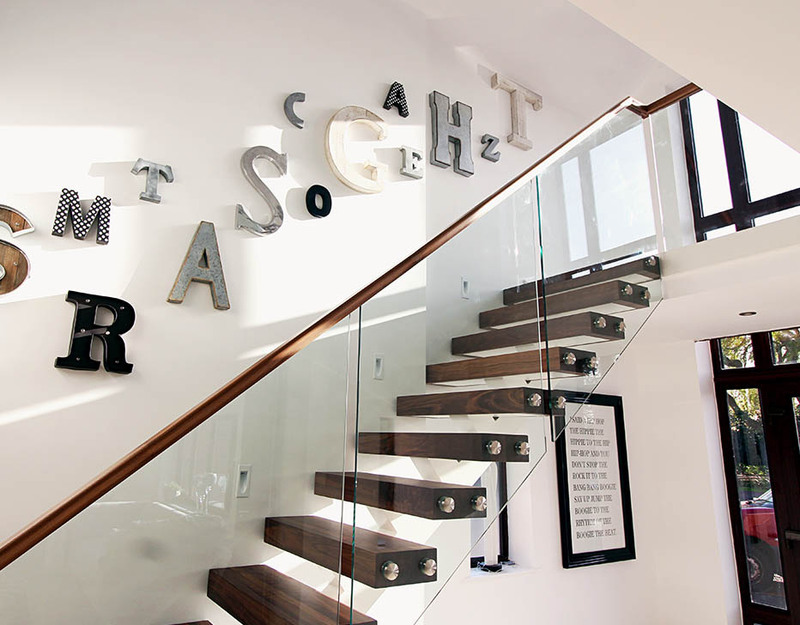 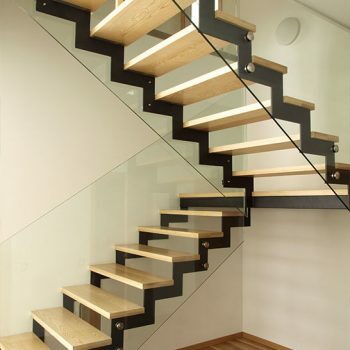 This means no wall fixings are required and the staircase is a completely self-supporting structure. 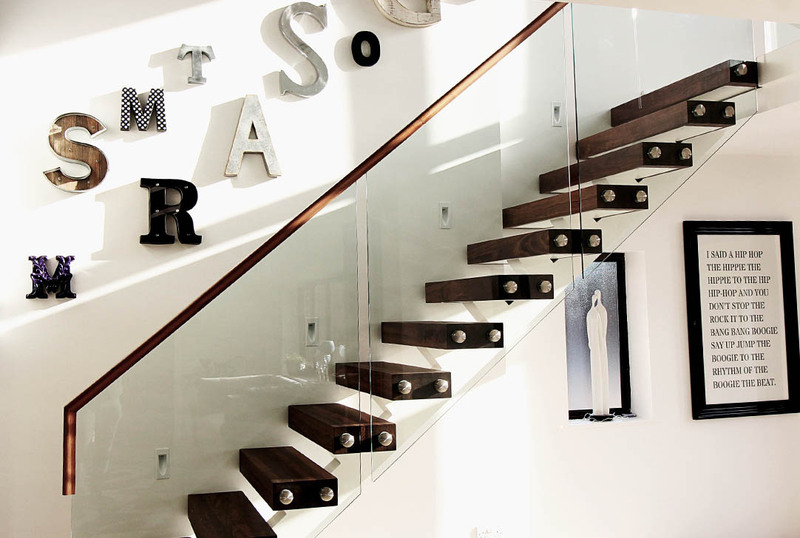 Available in any finish our client’s heart’s desire, you can powder coat the spine white to make it disappear against your walls, or go for a striking contrast such as an anthracite grey, to match your windows and doors. 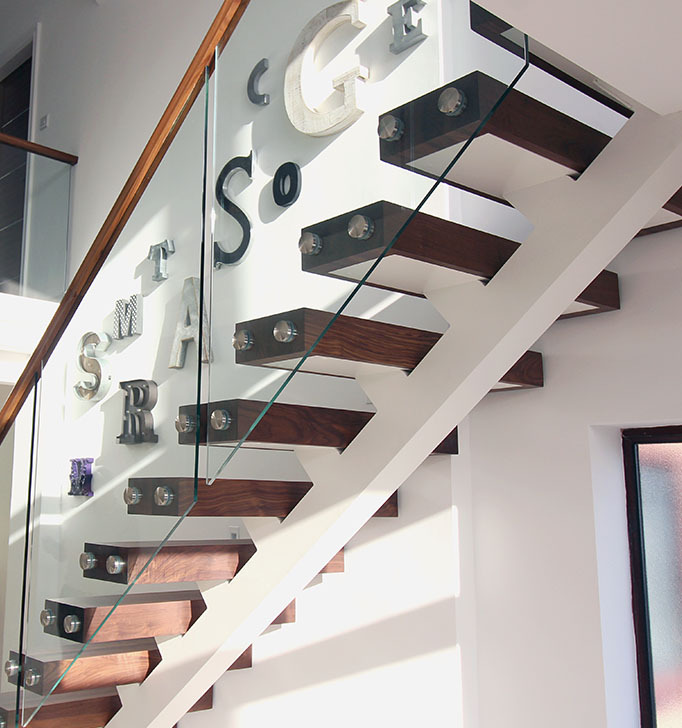 From the desire to have a floating staircase the Taylor family chose to powder coat the central spine white and go for the ultimate contrast with our American Black Walnut solid 110mm treads. 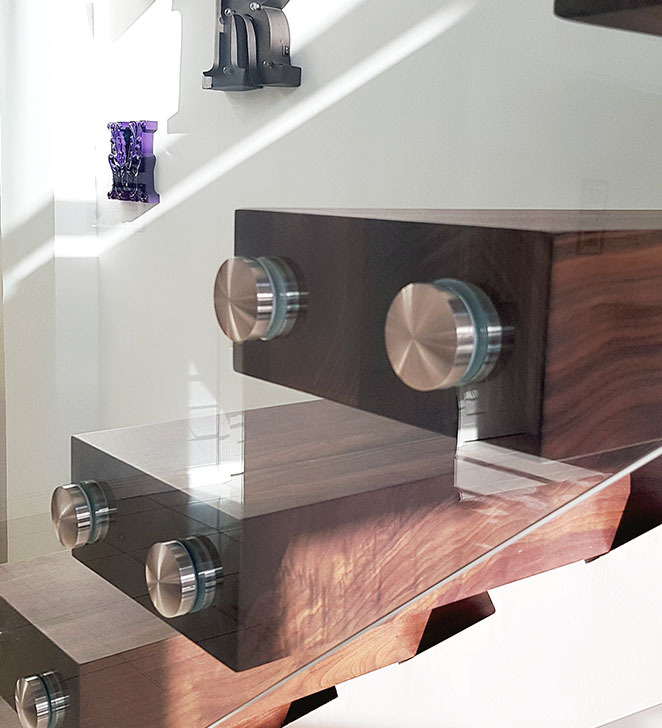 The material for these treads is made on a one of kind order from our key supplier in Italy to ensure the quality is everything we want it to be. 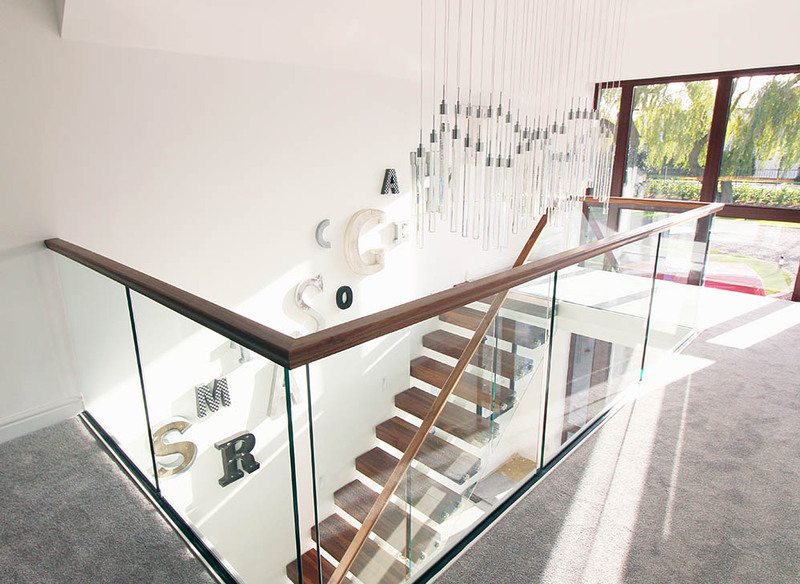 Merged with frameless glass balustrades throughout the staircase and landing gallery, this visually pleasing staircase is everything the Taylor’s had ever wanted for their home.